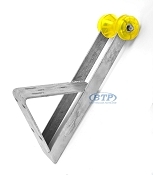 This Category contains Boat Trailer Winch Posts, Winch Stands, and Winch supports to mount to the tongue of your Boat Trailer. 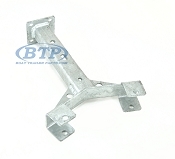 These Winch assemblies come in a variety of lengths and mounting styles for all different types of boat trailers. 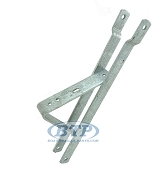 Most Boat Trailers have different ways for mounting these depending upon the size and style of Boat. 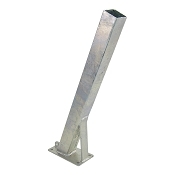 Traditional Boats, Pontoon Boats, and Jet Skis will all use different types of winch posts and supports. 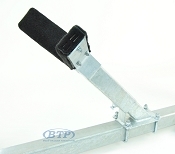 We stock many different styles and options to accommodate each use. 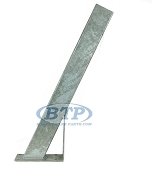 The Best Way to replace a rusted or broken Winch Post or Stand, is to get an exact replacement. You will do this by taking the correct measurements off your existing winch component, and compare that to the options available below. If you are not able to find an exact replacement anywhere, it could possibly be because that particular post is no longer manufactured. If this is the case, find the closest replacement for what you have, to ensure that you achieve the same or similar performance as your previous Winch Stand arrangement.